Shepard Smith cuts off French Elected Official after he brings up fact that Churches in France have been desecrated in the past year. “Of course you will hear the story of the politically correct which will tell you it is probably an accident,” Mr. Karsenty said! But the way the man was cut off speaks volumes! Mr. Karsenty brought up the fact that churches across France are getting desecrated and vandalized on a weekly basis — this angered Shepard Smith because how dare anyone to speak the truth. 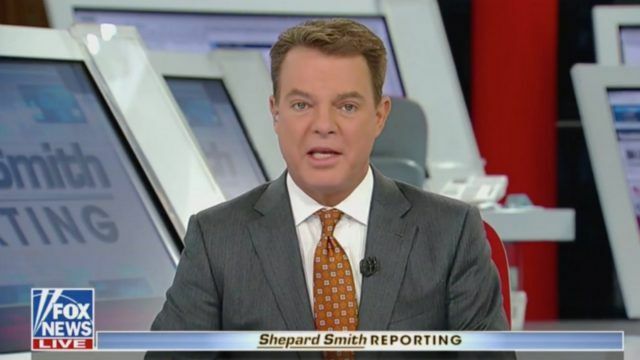 Shep had no problem with democrats coming on his show over and over speculating on the Trump Russian hoax. But this interesting story was cut off! We ain’t gonna speculate here now but maybe Mr. Karsenty should have the right to speak freely and share his opinion with us!